PAULINE is with its elegant silhouette and beautiful craftsmanship, a specimen of modern Danish design and quality. 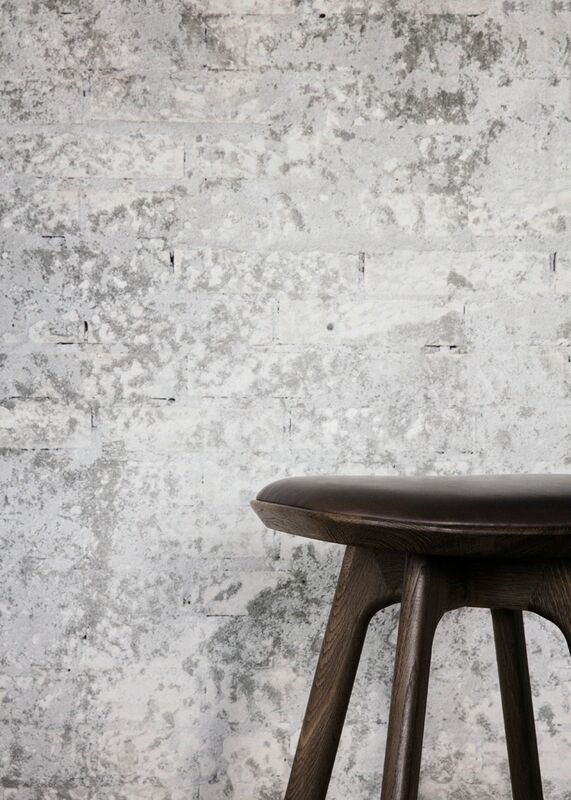 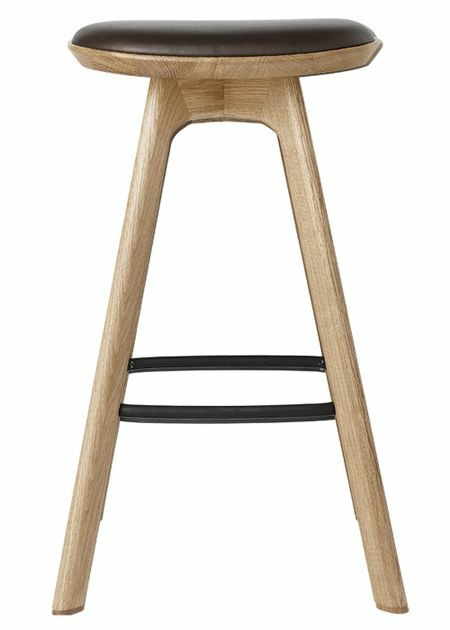 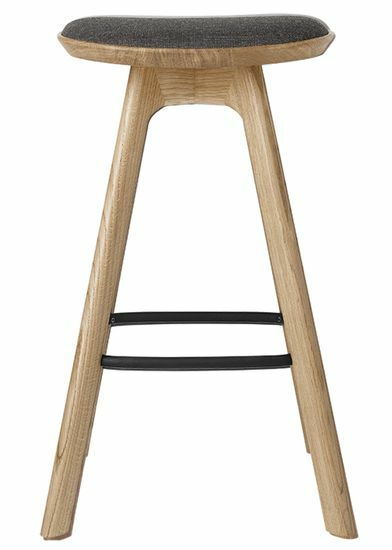 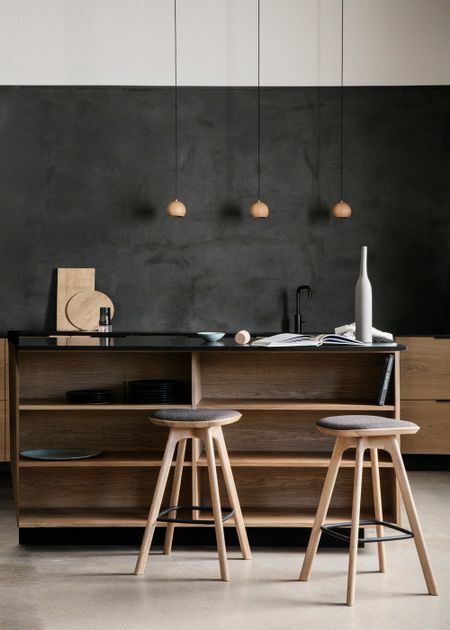 The bar chair base is made of solid oak of the best quality and is oiled and smoked. 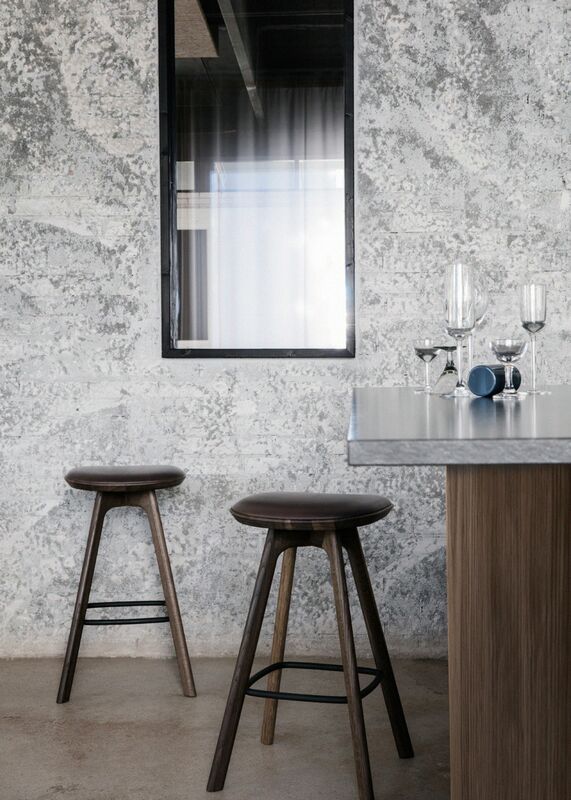 The seat is either in a beautiful gray textile or a delicious brown leather and, together with the discreet footrest, is both practical, comfortable and stylish.